The Precium platform is a new smart contract platform for peer-to-peer (P2P) transactions that allows contracting parties to create and use smart contracts simply and securely. 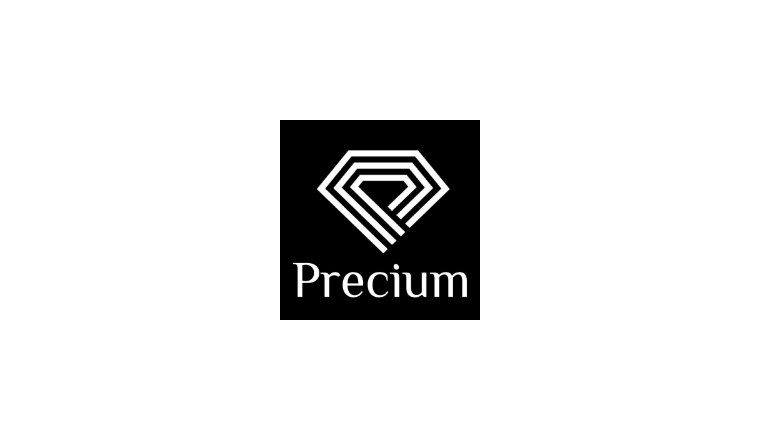 The Precium platform provides users with a template of code for various contract terms, allowing platform users to select and combine their preferred contract terms to create a complete smart contract. In addition, anyone can create and upload contract terms to the Precium platform. These contract terms go through a validation process to ensure users’ safety. You will receive up to 200 PCM tokens. The rewards will be distributed after the end of February.